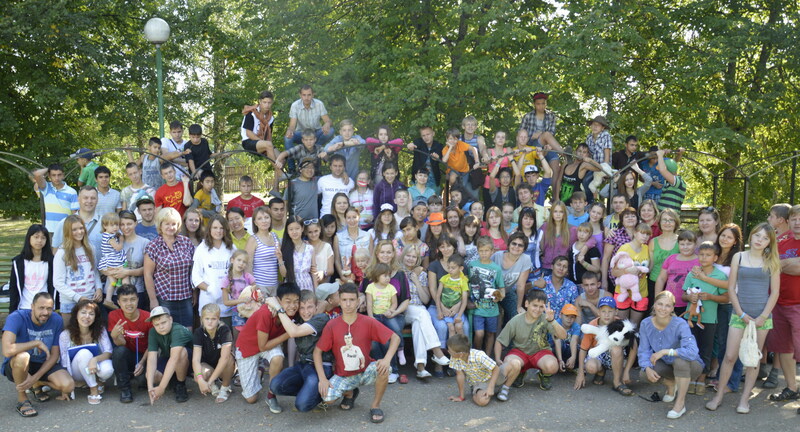 Accommodation per child is 13,000 Rubles (about 240 dollars). The total cost of accommodating 80 children is considerable. 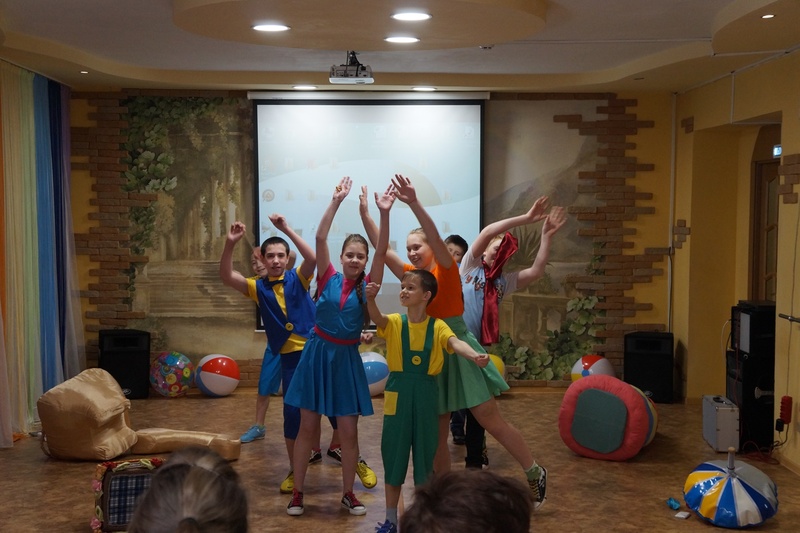 We sincerely appreciate that we have so many devoted friends and that each year your participation gives us an opportunity to organize charity camps for orphaned children. This time we also hope you will give us your support. If you would like to help us, participate financially and support us by means of spreading information, please write to us or call us. We need to collect the money before 15 July 2015. You may transfer the money to the bank account of ERA of MERCY Regional Non-Governmental Organization for Orphans Support. Each donor may come to visit our camp on the Open Doors Day, take part in the camp activities of the children and see for himself or herself that the donation has been used appropriately. Please tell your acquaintances and friends about the upcoming camp. Maybe, learning about the project, they would like to participate. We thank everyone for participation and any help in advance!